Danny Siu, a New York State Licensed Massage Therapist and graduate of the Swedish Institute. 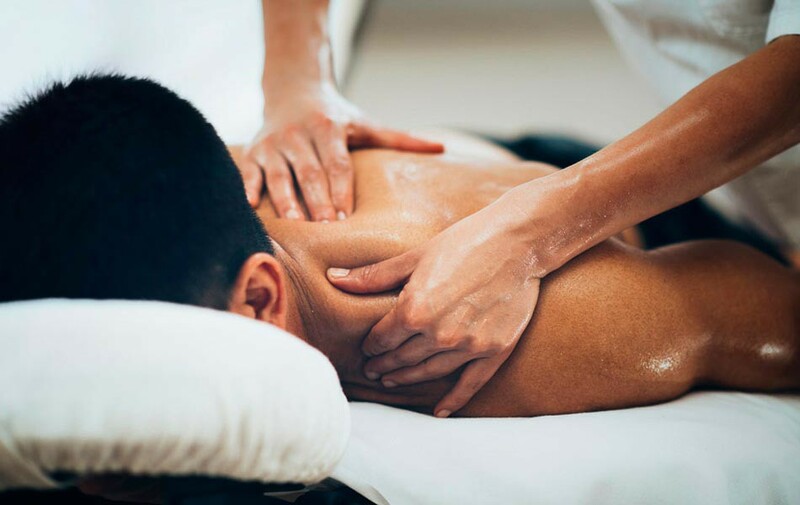 His work includes Swedish, deep tissue, medical massage and Shiatsu. Treatments are individualized to bring the maximum benefit of self healing. Danny is also trained in other disciples of martial arts, yoga and meditation which helps to expand his view of the inner workings of the human mind and body.